Gibraltar keeps moving forward to become the global reference for blockchain-based companies. The latest movement comes with the Gibraltar Blockchain Exchange (GBX), the token sale platform and Digital Asset Exchange, which is also a subsidiary of the Gibraltar Stock Exchange (GSX), that has been awarded a full Distributed Ledger Technology (DLT) licence by the Gibraltar Financial Services Commission (GFSC). The awarding of the licence follows completion of a rigorous application process and means that the GSX has become the first stock exchange to own a fully regulated blockchain exchange. 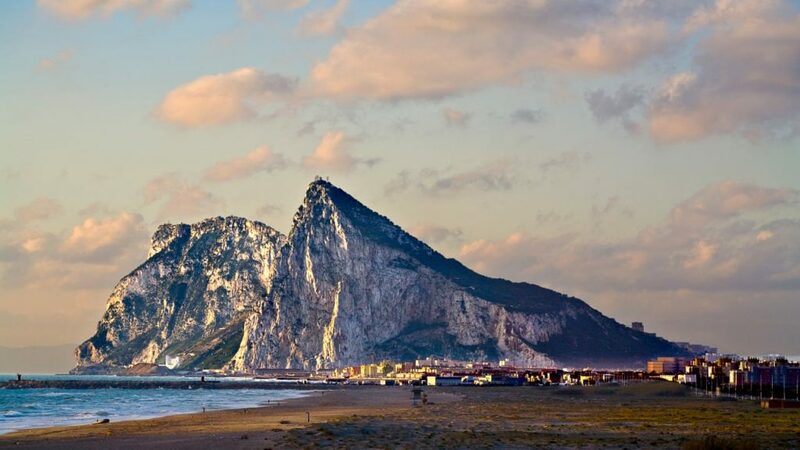 Likewise, additional licences are expected to be granted to a range of other blockchain based projects based in Gibraltar in the coming weeks, once their application has been reviewed and passed through all the control schemes. Gibraltar is at the centre of the global movement to introduce a sensible and sustainable cryptocurrency and blockchain regulatory environment. Earlier this year, Gibraltar became the first jurisdiction to introduce a purpose built DLT regulatory framework and this announcement is another significant milestone on that journey.